Writing the title for this post made me laugh. 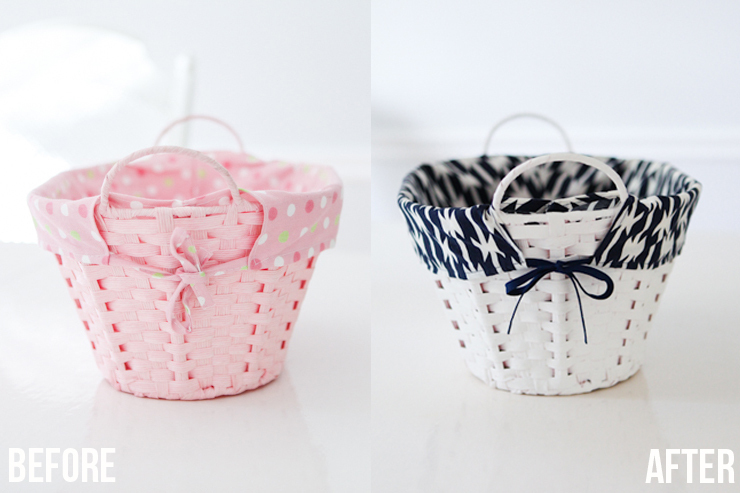 A basket makeover? 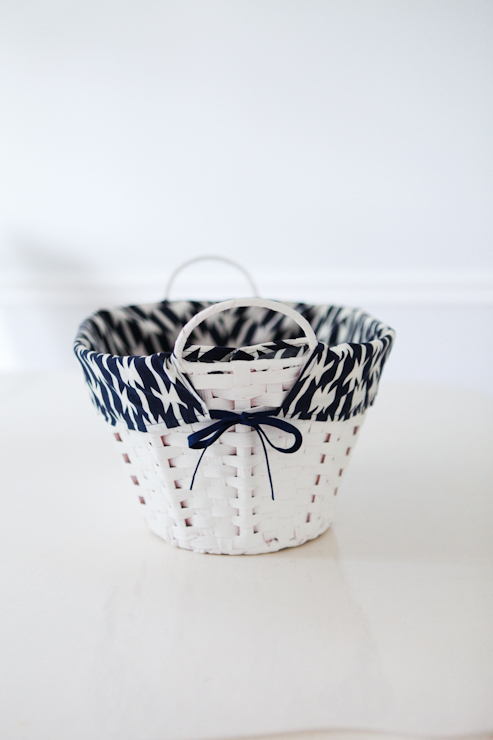 You're all probably thinking, "Who has time to makeover a basket?!" But such are the joys of nesting! I find myself doing little (conquerable) projects that I normally would never take the time for. Thankfully, this one cost $0 and took less than an hour of hands-on time. Baby Girl Newby's room is also our guest room, so I've wanted it to be on the more gender-neutral side of things. A friend gave me a carload of baby girl items that included this basket. I thought the basket shape and size was perfect, but the colors didn't go with the palette I'm trying to stick with. I really love April Rhodes' Arizona fabric line and am drawing heavily on these colors and patterns for her nursery. When I had some extra navy blue fabric from this line (called Tomahawk Stripe in Night), I thought it would be perfect for this project. So first, I took a seam ripper to the basket liner and pulled the pieces apart. 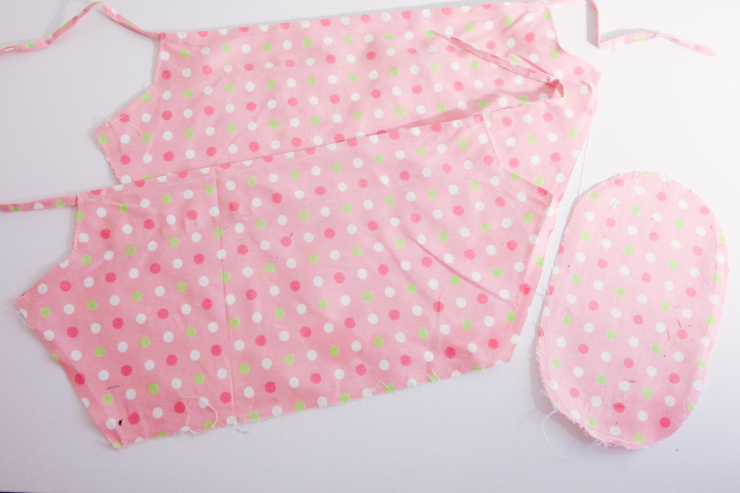 I ironed each of the three pieces quickly and placed them on top of the fabric I wanted to use, trimming the new fabric in the same shape. 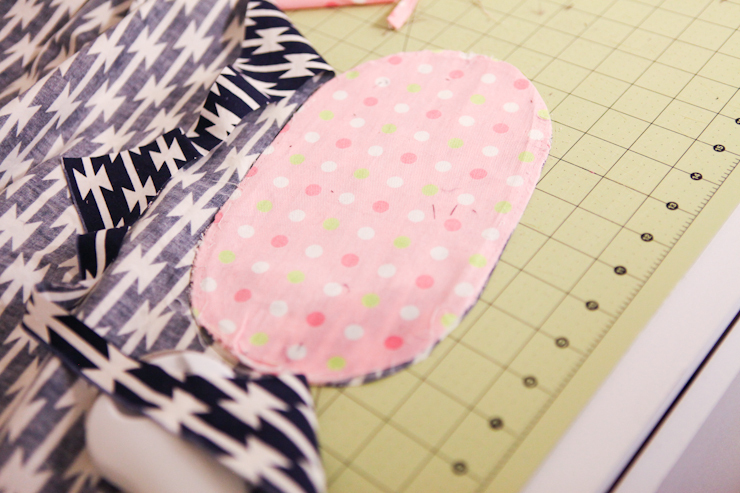 If you're new to sewing, it would be helpful to take some notes or even take pictures of how the fabric is sewn together. For example, if you're being extra precise, I would rip out all of the seams (even hems) and not just most of them, like I did. I was going a little quicker so I just left an extra seam allowance for where I knew it would need to be folded over and sewn, and it worked out just fine. 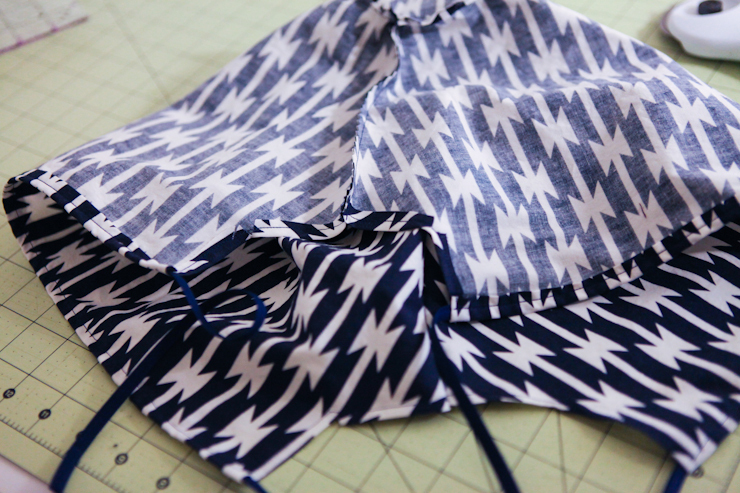 For the ties, I had some navy double-fold bias tape on hand, which saved quite a bit of time. 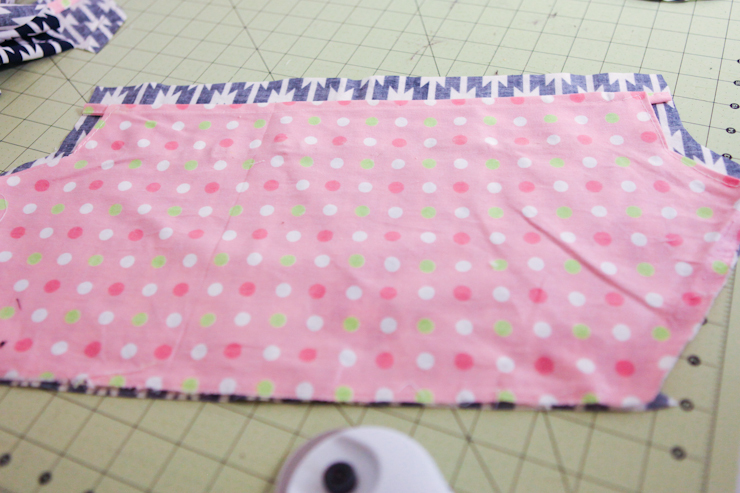 I just sewed along the open edge of the binding to create the ties. I also took a shortcut in choosing not to surge or sew a zig-zag on the raw edges, but used pinking shears to make sure it wouldn't unravel. I don't picture washing this liner often, so I think that will be more than sufficient. 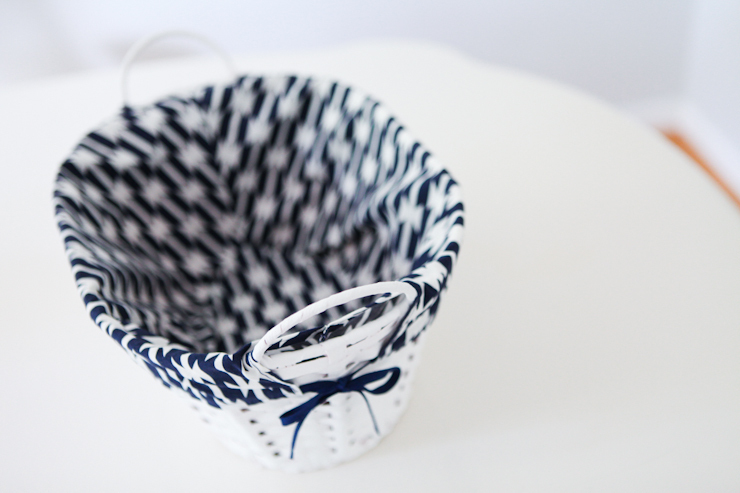 For the basket, I used a can of white primer spray paint to coat it twice. Now that I'm looking at the finished product, I may end up painting it with a dark brown (and using the basket in Liam's room instead), but I'm happy with the transformation for now. 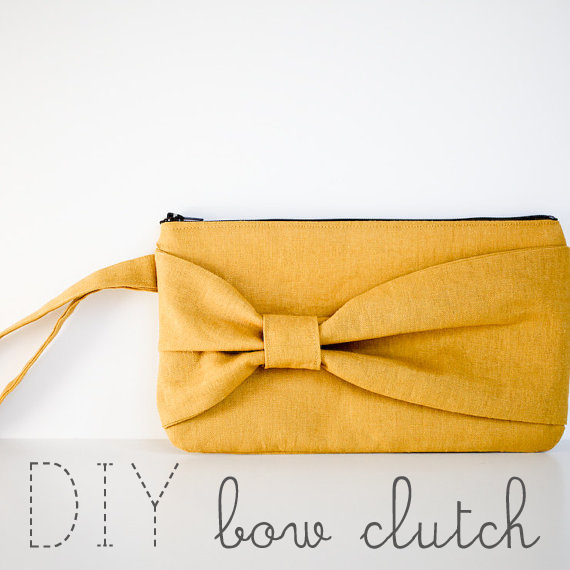 Free projects and quick projects are two of my favorite kinds, and when they come together, it feels satisfying. Obviously, making over a basket will look different for every size and shape basket, but I know there are tons of super cheap baskets at Goodwill with worn out linings that could be easily updated. 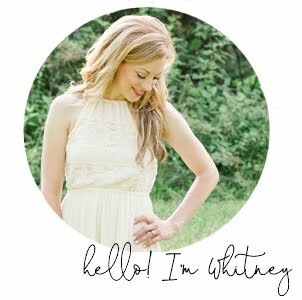 So I hope this is helpful and inspiring to you!